Interested in finding happiness for you? The following cities are in the world’s top happiest countries according commissioned by the United Nations. The country’s mainland area is 150km west of Copenhagen. Denmark is blessed with a large natural harbor named Aarhus. It has the largest container terminal in the country and an industrial waterfront, but also a recreational marina near the city centre where people can water ski and sail. There is something about the high latitude and attitude that makes Denmark the happiest place in World. Norway not only scores high on happiness charts again and again, but also ranked 1st in Social Capital and 2nd in Economy ranks and also best places to live in World. 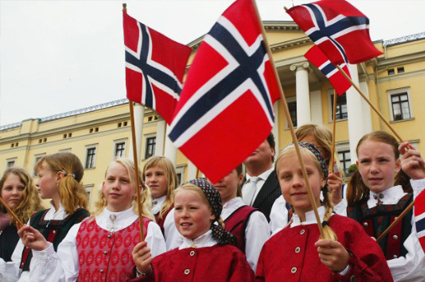 In Norway you don’t need a permanent address to embrace the best of the country. Experience the never ending bright nights and the Midnight Sun during the summer Months and the spectacular Northern Lights in the winter months. Switzerland is known for its mountains that are Alps in south and Jura in northwest. It also has a central plateau of rolling hills, plains, and large lakes. 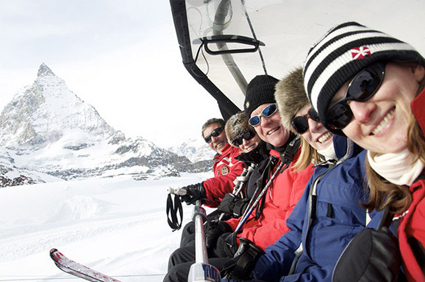 Switzerland is home to one of the world’s most thriving economies and also one of the happiest populations on the globe. Switzerland invests more in the health, education and talent of its people than any other country in the world. Netherland as the fourth happiest nation on earth. According to The World Happiness Report, the Netherlands showed a particular equal distribution of happiness across its whole population. The report noted that social factors such as the strength of social support, the absence of corruption and the degree of personal freedom were more important than wealth. The major factors for happiness are income, healthy life expectancy, relationships, perceived freedom to make life choices, freedom from corruption, and generosity. These factors make Sweden not only the happiest place in the World, but also a place people love to live. The Greek Islands claim to some of the greatest sunsets on Earth. The Greek Islands are known for their amazing nightlife. 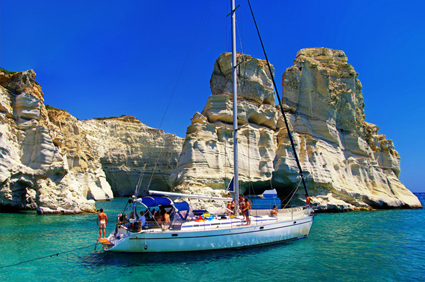 You can sail to world’s most beautiful and famous islands like Mykonos and Santorini. In Egypt you can explore the ancient sites along the Nile river and discover the most famous of them all, and the Great Pyramids of Giza. The culture of Egypt and meet remarkable people as you sample some traditional fare with a Nubian family in a local village. Feel the buzz of vibrant bazaars in Aswan and Luxor, but still manage to relax and watch life unfold as you sail the Nile in a traditional felucca. The main attraction in Egypt is Enjoy dinner with a local family, spend the night on a felucca, explore ancient temples and monuments, and hunt for deals in the bazaars, gaze at the pyramids and mysterious Sphinx. You will enjoy a long walk to waterfalls and through passes, and, you will raft three scenic rivers—the Tara, the Vrbas, and the Neretva. 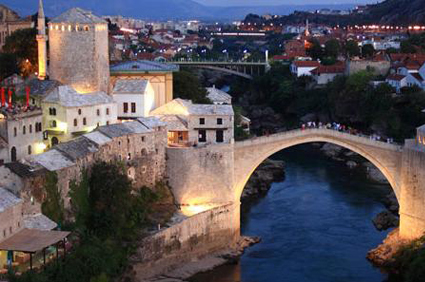 And explore Sarajevo and Mostar and other vibrant cities, and enjoy fine Mediterranean cuisine. Burma also known as Myanmar. It has a distinct culture with influences from Buddhism, British colonialism and being a key historical trade route between China, the Indian Subcontinent and Southeast Asia. 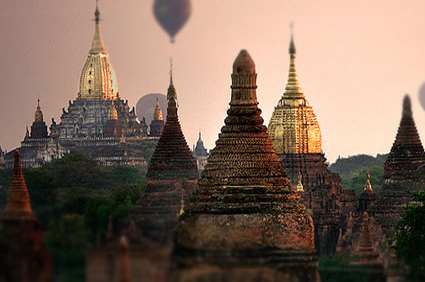 Yangon, Monywa, Bagan, Mandalay, Inle Lake, and Ngapali beach are the main attraction. Explore the pagodas and monasteries of this ancient land, give a visit to toddy farm and have a local lunch, step back in time at Bagan’s archaeological zone, explore floating villages and daily life on tranquil Inle Lake. When people come to Alaska they want to see bears. At Katmai National Park which is popular for the world’s largest brown bear population. The teeth and claws of bears are mighty sharp. And the other place of attraction is the National Park. 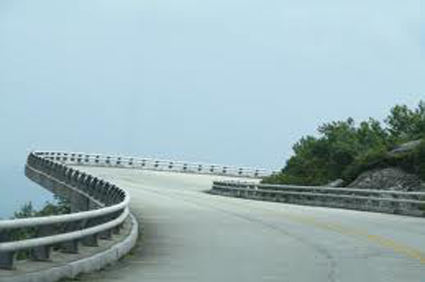 It is the most popular destinations in the state. You can enjoy a spectacular region that can be experienced by safari, bus trip, hike, raft, or flight seeing. And another main attraction is Juneau. 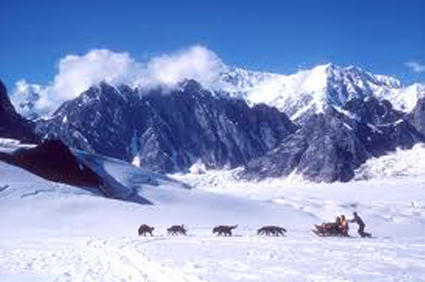 Alaska’s capital, Juneau, is surrounded by ice and water and can be reached only by boat or a plane. The best way to understand this is to fly over the ice fields just outside the city and visit the Mendenhall Glacier. Southern Iceland is also called the Land of Ice and Fire. This Island is with small hills, mountains and low ridges. We can also call the Land of Thundering Waterfalls or Home of the Northern Lights. 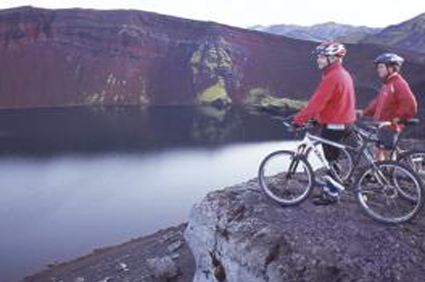 If ever a country was blessed with natural scenery, it is Iceland. 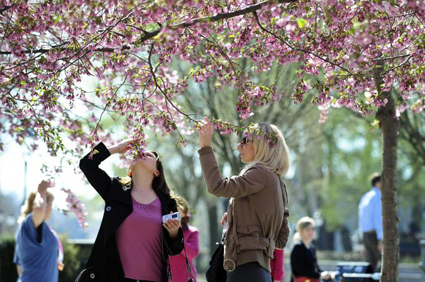 This year, you can discover the beauty in a new and unexpected way. 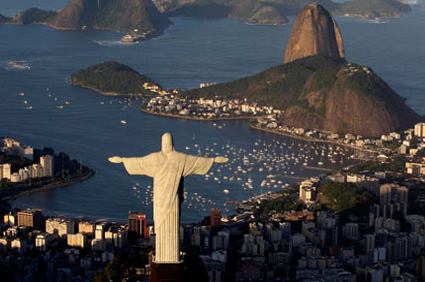 Across half of South America, Brazil is the fifth largest country in the world. If you are fond of music, then Brazil is the best place. The main attraction in Brazil is White-sand beaches, tropical islands, music-filled metropolises and charming colonial towns. The other places that attract the tourist are consisting of waterfalls, wetlands filled with wildlife, and the untouched wilderness of the Amazon rainforest. 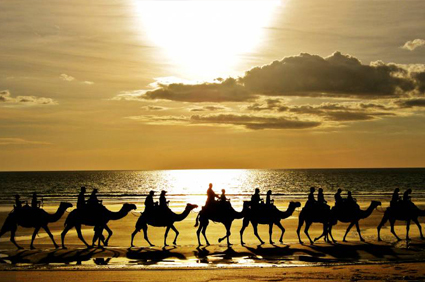 If you are looking for adventures trip to any of these places, then our travel experts can help you. For more details call the experts @ 877 – 245 – 8620. 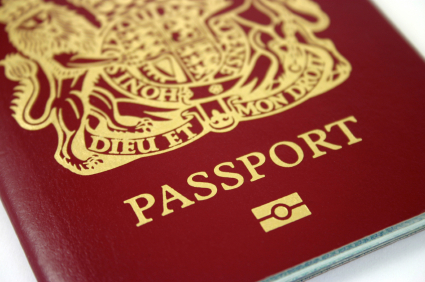 A valid passport with at least 6 months left before the expiry date. This is a very essential travel item and hence it should be at the top of the list. Every country demands to see a valid passport for travel. After all you can’t even get out of your own country if you don’t have valid passport. When you are planning for travel, speak to your bank to let them know you’re going around the world travelling so that they can advise you about the international usage fees you may be charged. 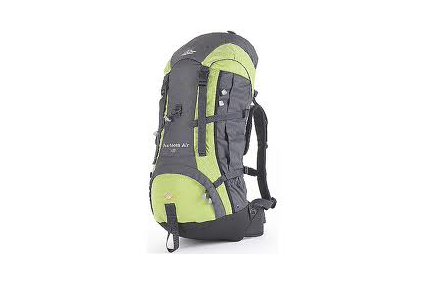 You don’t want a heavy suitcase when you go around the world travelling; you need a Rucksack which is more comfortable and easy to carry. 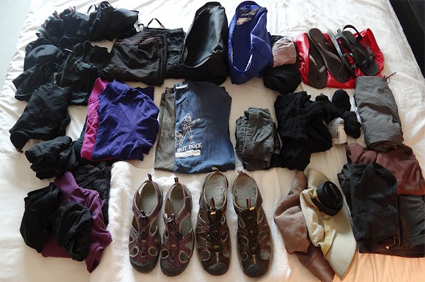 Choose appropriate clothes and footwear by keep in the mind of weather of the place where you are going. Always carry a padlock for the safety of luggage. 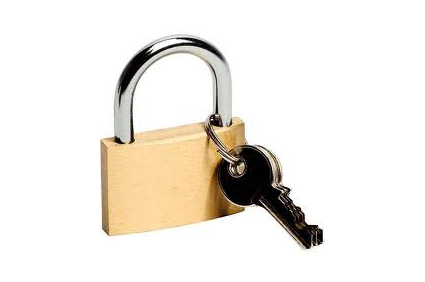 And also some of the cheaper hostels and guesthouses may require you to use your own padlock on your door. In some places you may feel safer by adding your padlock to the door. Always carry a guide book of the place, you are going to. 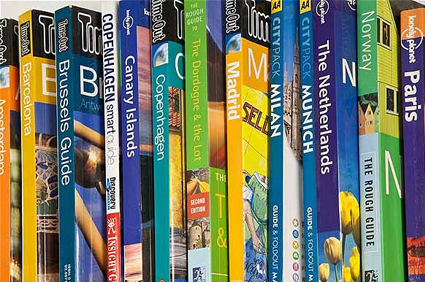 It can be a good way of learning about places that you never heard but may like to visit. It is good to carry maps, local directory. 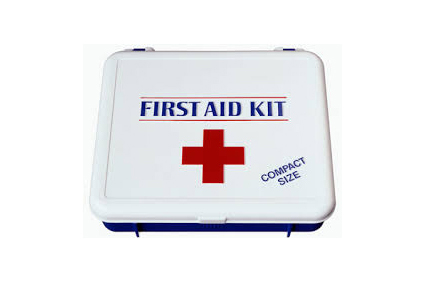 Always carry essential medicines in your first-aid box. Band aids, painkillers, medical tape, bandages, antiseptic cream etc. 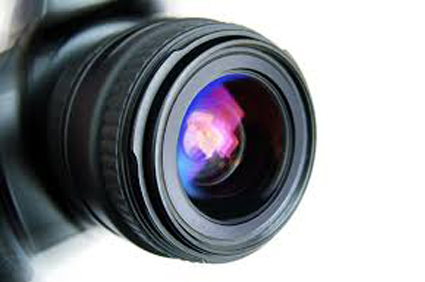 Wherever you go camera is one of the most essential product. You can save that photos as a memory and also you can share your experience with others. 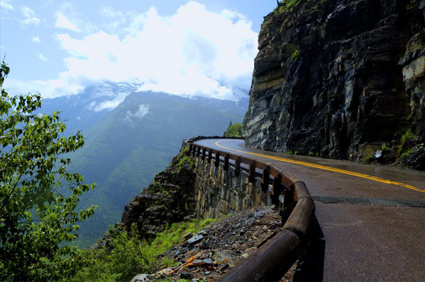 Nearly 500 miles of blacktop twisting through the Great Smoky Mountains and Shenandoah national parks was built for travelers. 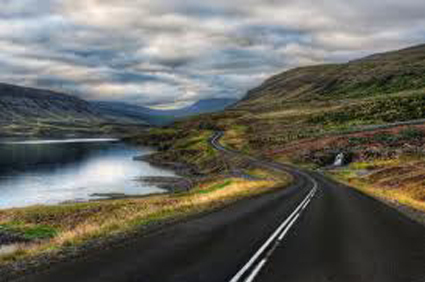 It is a wonderful drive for all seasons. One of America’s most inspiring public-works projects winds through Glacier National Park’s snow-covered peaks, and lakes across the Rockies. 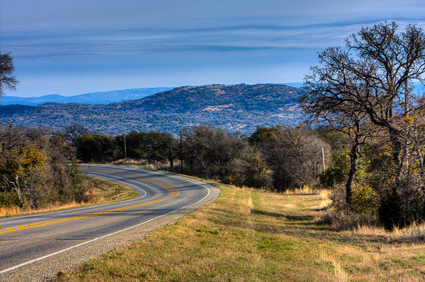 The geographical center of the Lone Star state, the sparsely populated Hill Country region mixes sagebrush plateaus with deep canyons and fast-flowing rivers. And just outside the idyllic hamlet of Utopia, a series of winding roads. 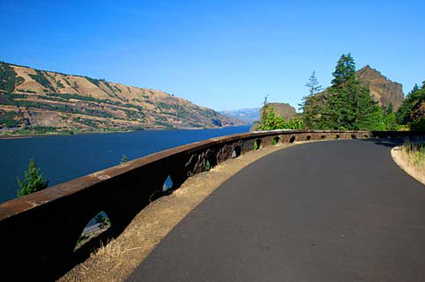 The route winds past a series of lovely waterfalls while taking in the best sights of the Columbia Gorge, east of Portland. 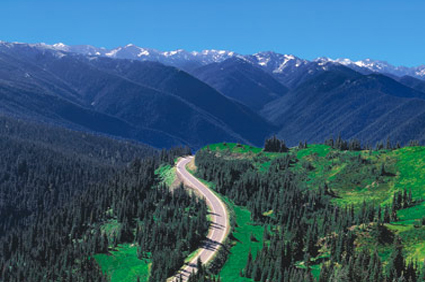 Highway 101 loops around the largest road-free area in the continental U.S. 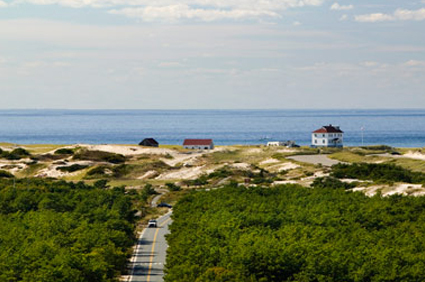 This 117-mile route links Cape Cod’s network of sand dunes, beaches, marshes, tidal ponds, and quaint fishing towns. Garlands of moody Spanish moss dangle from mighty oaks and cypress trees, while alligators and herons splash about in the swampy lagoons. The best road to drive is Highway 31, which winds along Bayou. For sheer driving, the best stretch has to be the mountainous run west from the Grand Canyon to the Colorado River, climbing up from a desert plateau and twisting past the old gold mines of the Black Mountains. 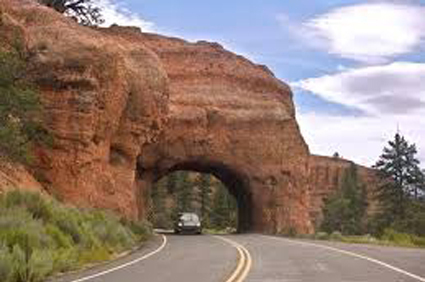 The red rock majesty of Utah is on triumphant display on State Route 12 winding between Capitol Reef and Bryce Canyon national parks. 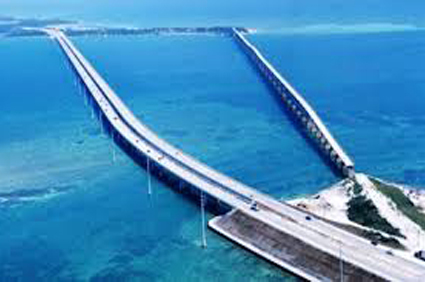 One of the country’s most popular scenic drives, from Miami to Key West, owes its existence to a devastating tragedy. Located 200 miles east from San Francisco, Yosemite National Park is one of the most popular parks in the USA. Planning for a visit to Yosemite? At least 4 million people visit every year. So it’s always a great place of attraction. Yosemite National Park is famous for its spectacular granite cliffs, waterfalls, clear streams, Sequoia groves, and biological diversity. Yosemite was central to the development of the national park idea. At there you can do multiple things like hiking, rafting in Merced River, professional photography, camping, horseback riding, biking, snowshoeing at the Badger Pass, and skiing. The park has a range from 2,127 to 13,114 feet. 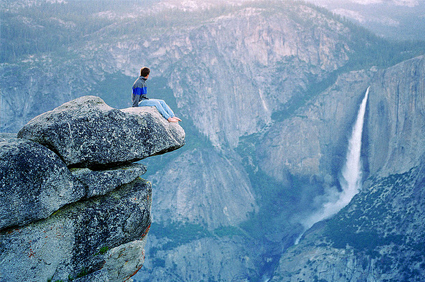 Most visitors will spend their time in the popular seven square miles of Yosemite. 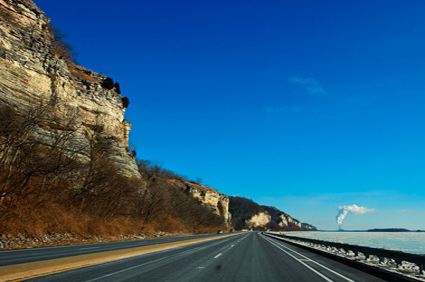 There is an additional 1,193 square miles of beautiful terrain. Camps are far away from the traffic to immerse you in the great outdoors. Galen Clark and others stop the Yosemite Valley from development, ultimately leading to President Abraham Lincoln signing the Yosemite Grant in 1864. Later, John Muir led a successful movement to establish a larger national park not just a great valley, you can find grand meadows, ancient giant sequoias, a vast wilderness area, and much more. Outside and within park ground are a series of small general supplies, and a few lodges and snack bars. The mountain room restaurants, which are located within the park, are highly recommended by the tourist. Thanksgiving is a time of the year for great family get-togethers. Have you taken the decision to host the Thanksgiving party at your home? If yes, it’s the correct time to start your planning. But before start planning, you need to know the important factors for a successful Thanksgiving Party. It is very important to clear your mind for what kind of party you are going to host? For instance, are you having a formal Thanksgiving party or a causal Thanksgiving party? Also, what will your guest list look like? Are you organising party for children, for adults, or a party for everyone? The type of party that you will be having is extremely necessary, when it comes to choose entertainment, food and other things for the event. Your party type will have an impact on the type of music that you choose. If you’re planning for formal party, classical music or slow instrumental will be the best option. For causal party, you can choose music so that your guests will rise and dance to may be the perfect form of entertainment. It may be a good idea to tailor your music selection according to your guests. What Type of Games Will You Offer? Party games are another important factor of entertainment that may be ideal for your Thanksgiving party. If you’re hosting a Thanksgiving party for kids, it’s almost guaranteed that games will be a hit. Party for adults, adult themed games also are fashionable. It is very important to understand, particularly those that are causal in nature, may not fit in with a formal Thanksgiving party. That doesn’t mean that you cannot incorporate party games into a formal party, it simply implies that you find games that will fit in with your party theme. What Type of Food Will You Offer? Food is very important factor of all parties and for thanksgiving it is the most important. If you are planning a casual party, it may be ideal to have snacks on hand and few bottles of wine. 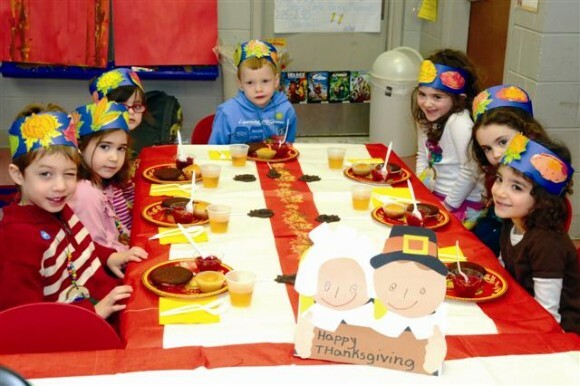 The perfect choice for any type of Thanksgiving party will be full fledge Thanksgiving dinner. It’s also suggested that you just attempt to tailor your selection of food and snacks to your party style. For instance, if you are hosting a formal Thanksgiving party, it may be a good idea to have elegant dishes prepared for the dinner and for the snacks. These four factors will simply create or break your Thanksgiving Party. Take them into consideration when planning for a perfect Thanksgiving celebration. Your visit destination makes the biggest difference in the flight costs. Start your search months before your journey and book it a few weeks in advance whenever you get the cheapest deal because inexpensive flights get packed easily. In the tourist season the airfares will rise substantially. So, if you are a budget traveller, it is ideal to travel during the off seasons. Many airlines offer flights on cheaper or discounted rates during their anniversaries or on special occasions. Keep tabs on such announcements and get a ticket when the discount offer is still valid. One thing that you need to understand is that the cheapest flight isn’t always the best option. You will need to compromise with many things if you are travelling via inexpensive flights. Start a discussion at travel forums enquiring the pros and cons of a flight and see what other individuals say about it. Like in budget carriers the fare may be cheaper but the baggage fee and food in-flight will be very high. Due to less comfortable seats, low cost carriers are not good for long time journey. 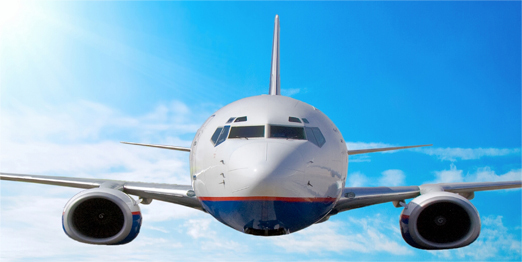 Some airlines offer round trip packages for long distance travel and to multiple cities. They often come with a holiday package and individual travel packages also. But it is very hard to find a flight with your preferences with particular airline. 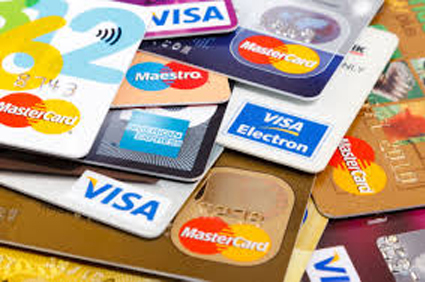 So, best will be to call a travel agency or book online with them. Many times they have the best deal and even cheaper than the airlines. So, before you plan for your dream vacation, do not forget our tips. Do proper research on the internet and you’ll unquestionably find the best flight deal. Travelation offers cheap airfare and airline deals for travel around the United States and the World. With our cheap flights, low web fares and negotiated airline contracts, Travelation makes your travel experience a happy one. 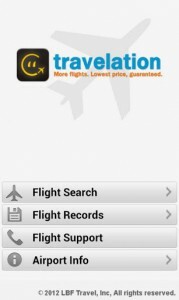 For giving all its user a fastest flight booking experience, Travelation has recently launched its Mobile app for Android and Iphone. Travelation mobile app allows customers to quickly and efficiently sort through millions of discounted flights by price, stops and departure and arrival time.Download the Travelation mobile app & get the best low price airfare deals & cheap airfare with a single click .For more information call Phone Number:(US) 858 429 7590.